This is my own take on this traditional recipe. I completely omit the breadcrumbs rather than substituting an SCD legal almond flour and I think this tastes delicious as is! 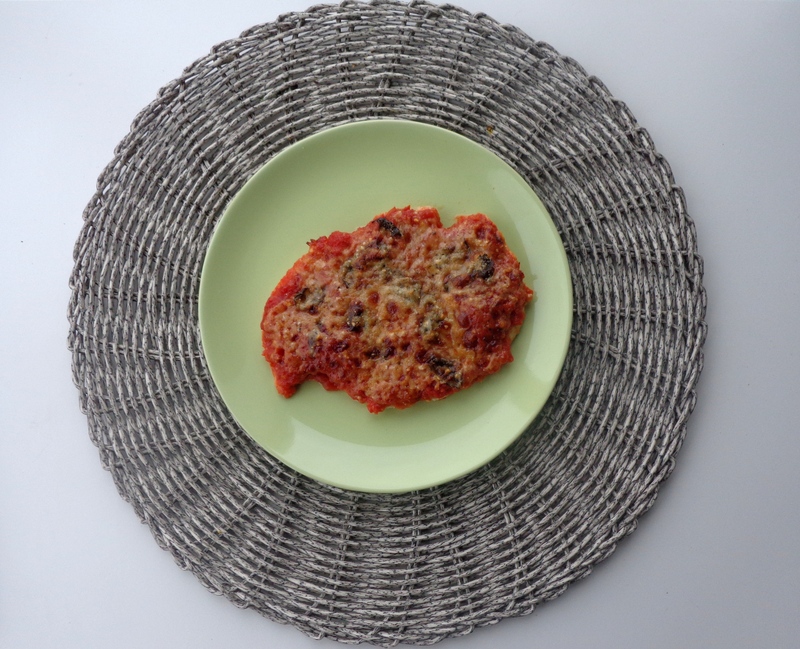 This is a meal that is quite quick and one I will often make mid-week after work. 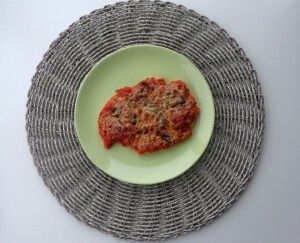 Just to mention something about the tinned tomatoes used in this recipe. Tinned tomatoes are actually illegal on the SCD diet. 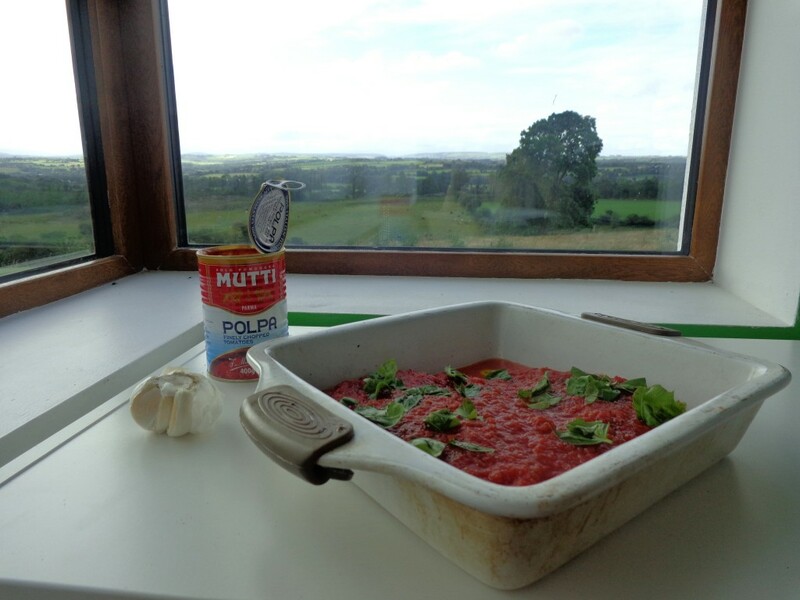 I use only this brand, Mutti, photographed below because I have emailed the company and they have verified that they contain 100% tomatoes with no sugar added and that the can is also BPA free. It is up to you whether you choose to use tinned tomatoes or not but at the very least you should email the company to make sure there is no sugar added. I would absolutely avoid any tinned tomatoes with “tomato juice” as a listed ingredient. Preheat the oven to 220°C Fan/ 240°C electric/ 428°F or gas mark 7. 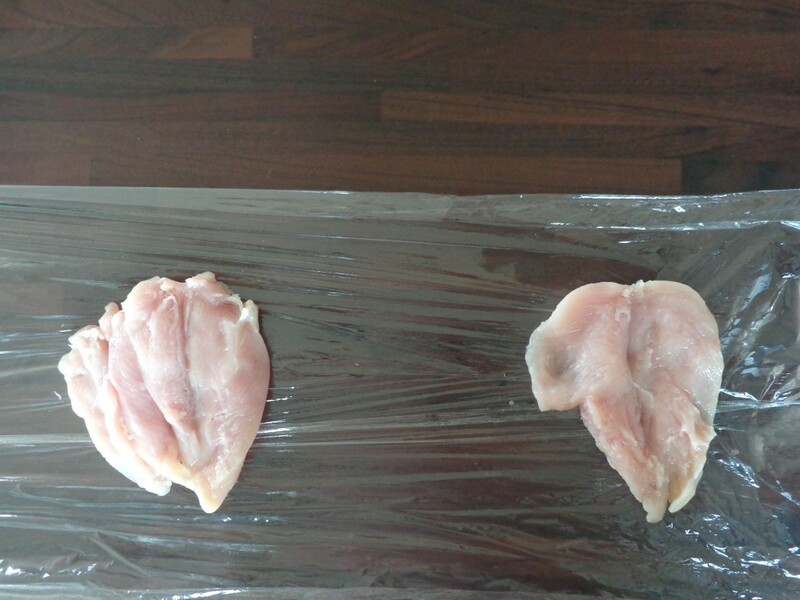 Next butterfly your chicken breasts by laying them flat, cutting them and opening them like a book. 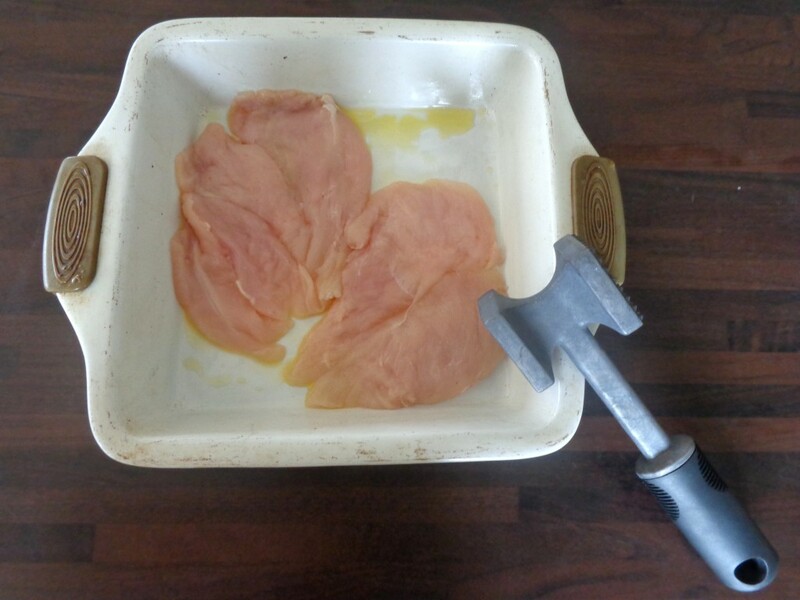 Then cover them with cling film and beat to flatten with a meat tenderizer or a rolling pin. Grease an ovenproof dish with some olive oil and place the flattened chicken breasts into it. 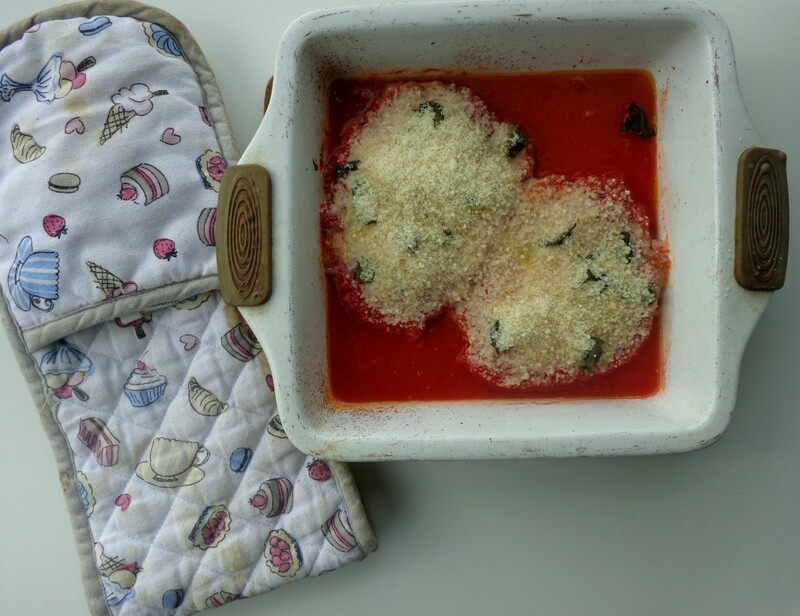 Open the tin of tomatoes and mix in minced garlic and basil leaves then spread the full tin of chopped tomatoes evenly over the two breasts. Season each breast with a sprinkle of sea salt and black pepper. Cover the dish with tin foil and bake for 15 minutes. 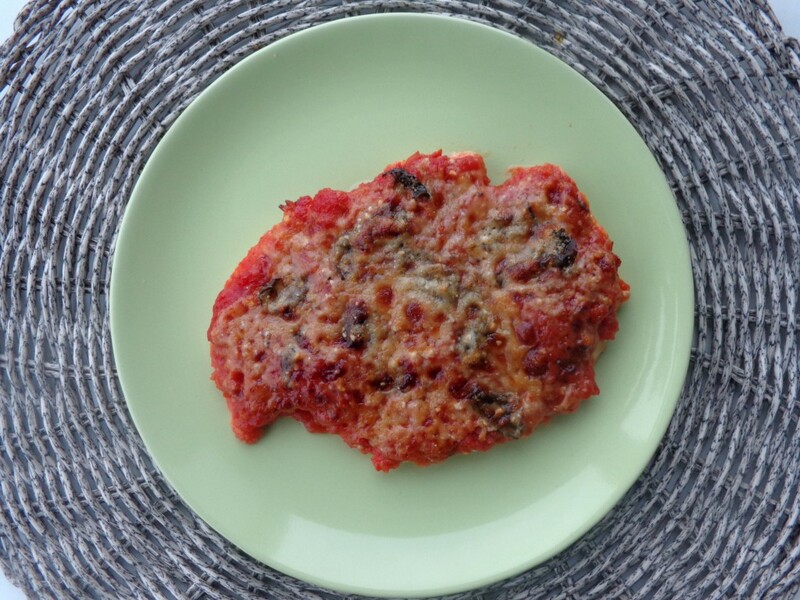 Remove the dish from the oven sprinkle cheese evenly over both chicken breasts. Bake again uncovered for 15-20 mins until cheese is melted and chicken is cooked through. I highly recommend checking the temperature with a meat thermometer to make sure that the chicken is done. Buon appetito!